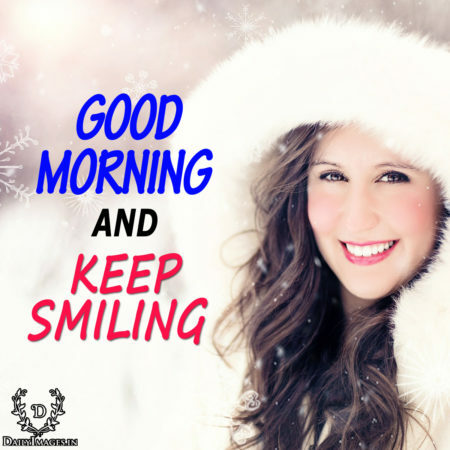 GOOD MORNING AND KEEP SMILING. Wake Up Each Day and Be Thankful For Life. "Good Morning"
GOOD MORNING Have a lovely Day.